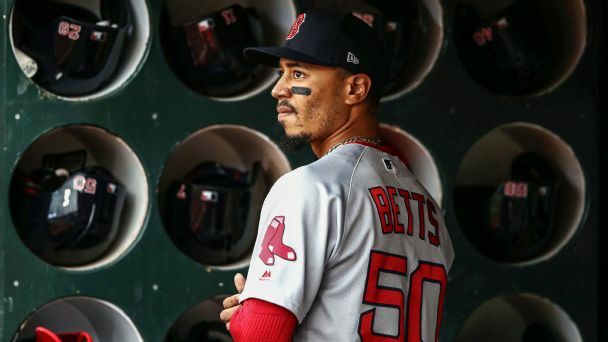 The defending champs didn't work their starting pitchers very hard in spring training -- and they aren't working out so well through five games. 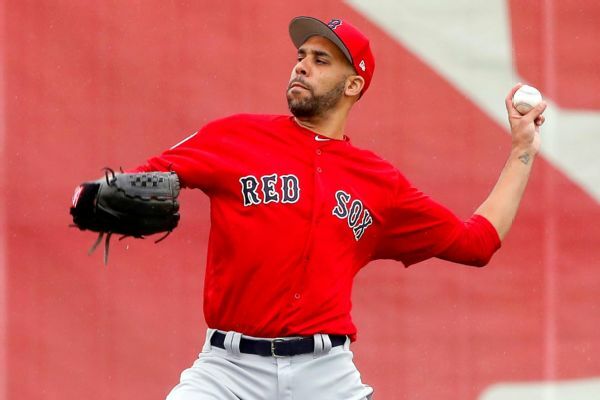 Slowed this spring because of a norovirus, David Price will open the season as the fifth starter in the Red Sox rotation but could be available to pitch in relief on Opening Day. 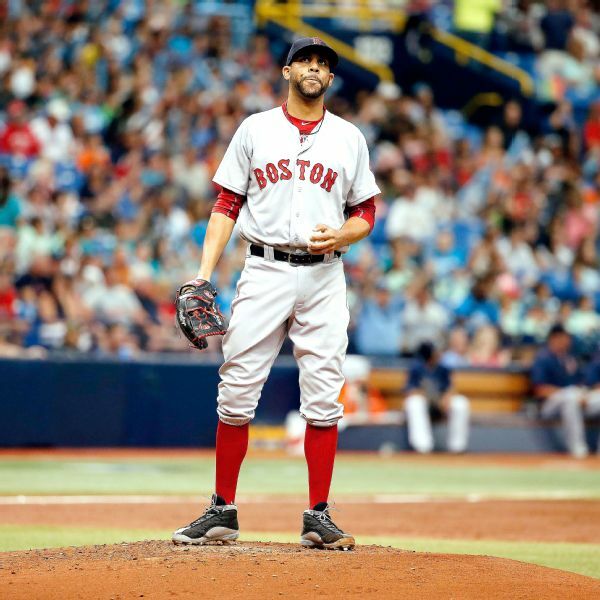 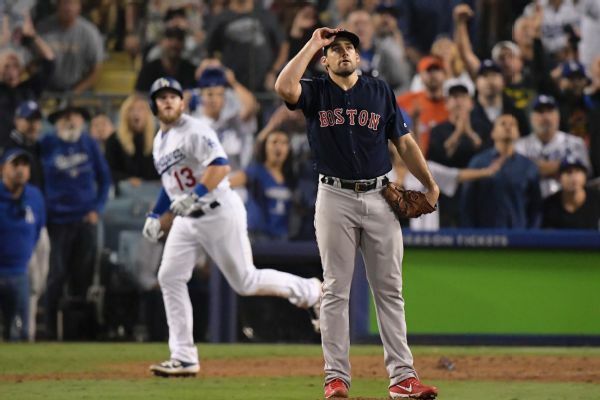 Numbers game: Why did Price switch from 24 to 10? 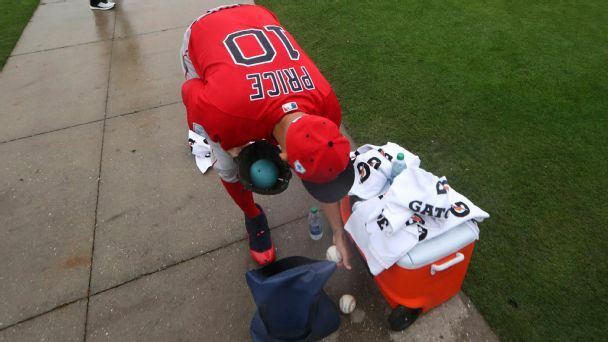 David Price has changed his uniform number, bringing a little early intrigue to Red Sox spring training camp. 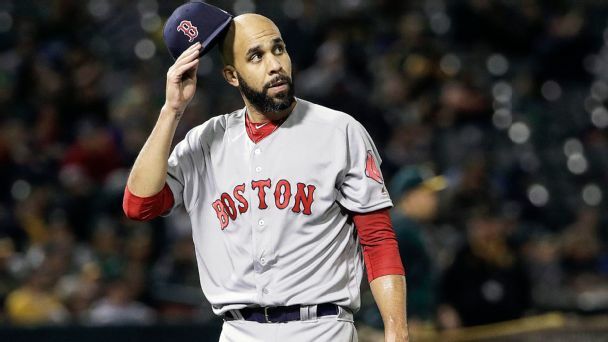 Red Sox starting pitcher David Price has won the AL Comeback Player of the Year award and Braves reliever Jonny Venters has earned the NL honor. 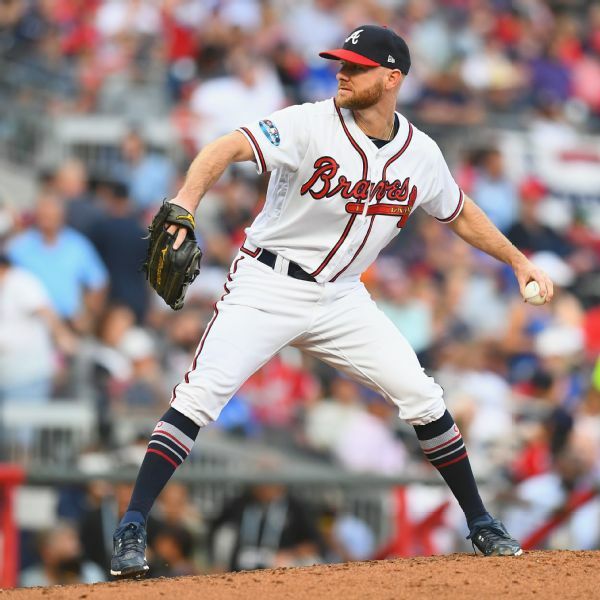 Venters hadn't appeared in the majors since 2012 due to injuries. 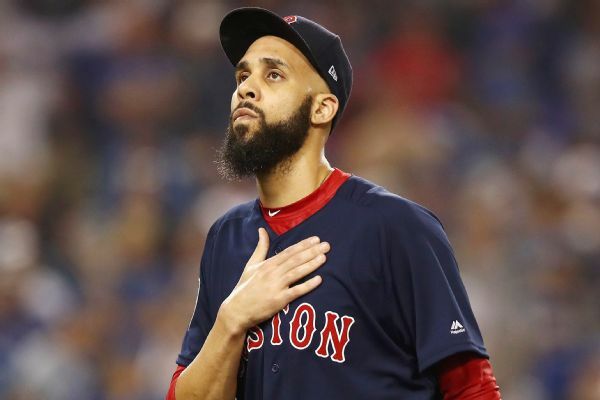 Red Sox pitcher David Price, who vanquished his postseason demons in helping Boston win the World Series, will not opt out of his deal and will stay with the Red Sox. 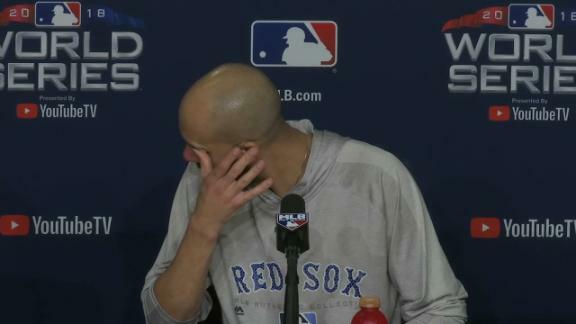 When asked a question about the Red Sox calling David Price a great teammate, he gets emotional while talking about this special group of players.